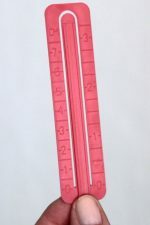 Science Solutions LLC | Liqui-Sew Instant No-Sew Solution SUPER SIZE! 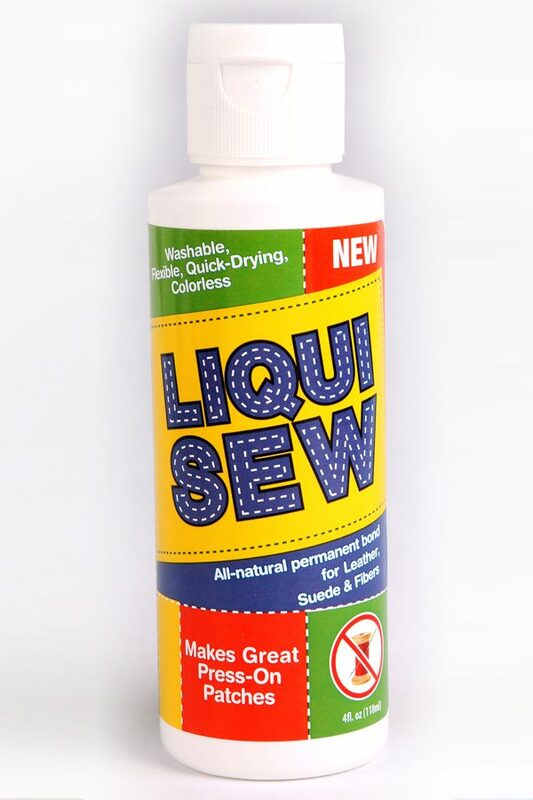 Home > Shop > Liqui-Sew Instant No-Sew Solution SUPER SIZE! 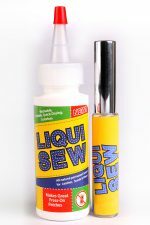 Use amazing new All-Fabric Liqui-Sew to repair tears, mend rips and create custom tailoring. This proprietary formulation allows the adhesive to remain water proof, iron resistant and flexible. Simply apply All-Fabric Liqui-Sew evenly over the surface, bond the fabric or fibers together and let dry. A strong permanent bond will be achieved. Also use All-Fabric Liqui-Sew to create your own patches. Apply All Fabric- Liqui-Sew to the back of the your desired fabric for a wonderful finish. Instantly Bonds All Fibers & Fabrics – Replaces Needles & Thread!